Hi everybody! 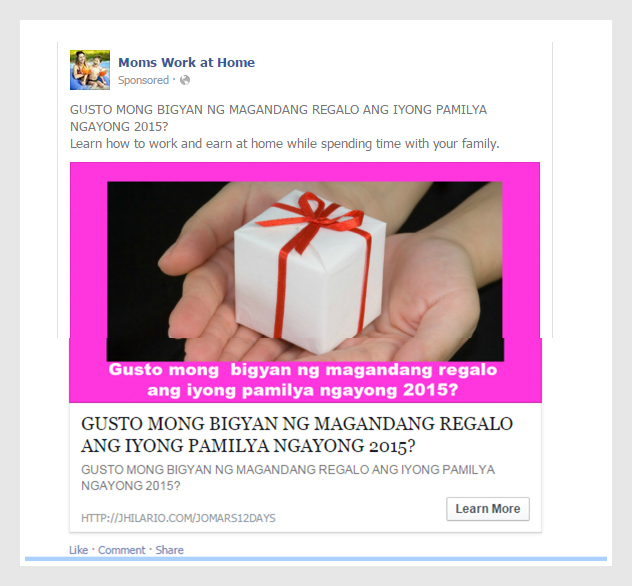 This time I would like to share to you my experimental Facebook Ads I made in in Facebook Power Editor. 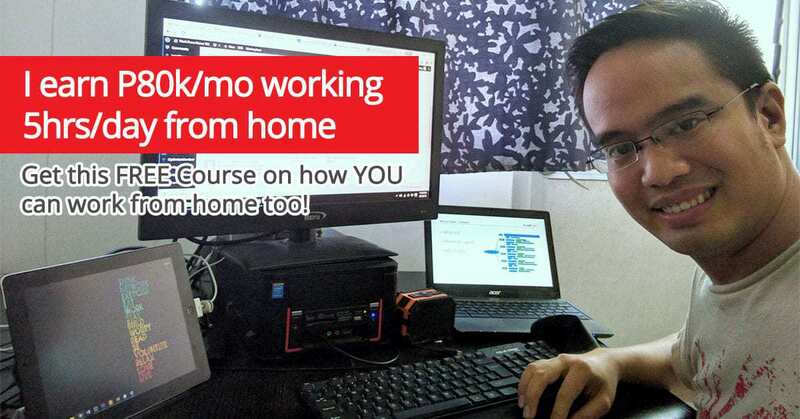 Our mentor, Jomar Hilario told us to make at least 50 Facebook Posts in Power Editor!!! Wow the number is much too high! But it is a good practice, why? 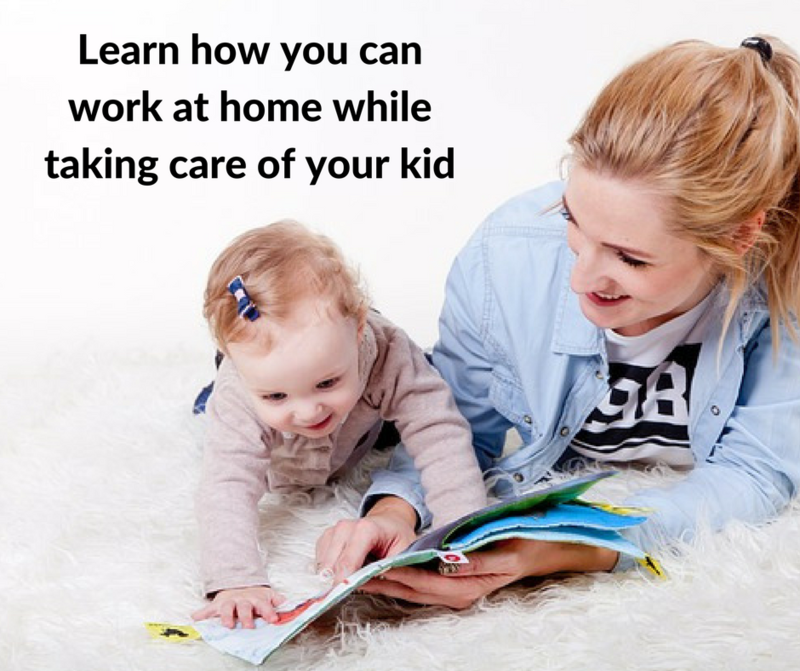 Because I will be able to master making Facebook Ads as if even in a blink of an eye! Do you believe in a saying that repetition is the key for mastery? Of course! If you do not get it the first time, try again and again and again until you get used to it and master it. Then you will feel confident and you will even feel to volunteer to teach because you mastered it already. 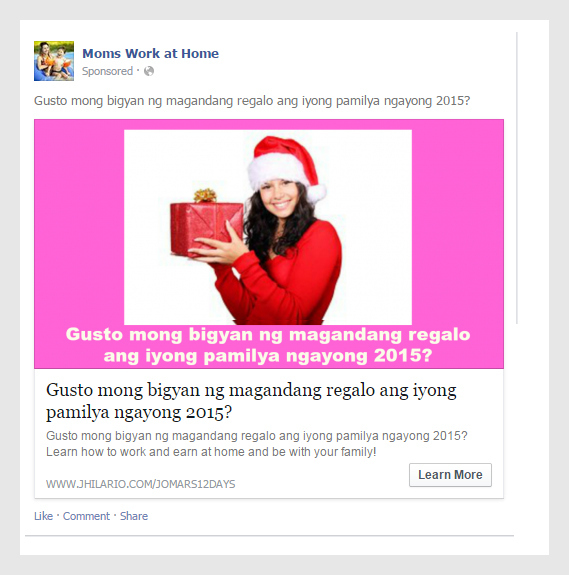 Now for my experiment, I will share to you my Facebook Ads. Below is my first Facebook Ads I created. This one was not approved by Facebook! Waahh! There was a problem on pixels. Pixels are codes from Facebook to be pasted to Thank you page in your website. But I was not discouraged. I tried again, like I made a different picture but still with the same text or promise. And you know what? This Facebook Ads was approved by Facebook Power Editor! Good job! See if you just try it again, you will get it! Truly, patience is a virtue. I was so happy when I made it perfect! I even slept late just to finish this not counting the next day for office work. I told myself I have to make it right this time and it was! Good job!